Have you been on antidepressants but still feel depressed? Have you been through counseling, only to fall back into having those feelings of hopelessness and worthlessness? We want you to know you’re not alone: 30%-40% of those who have this mood disorder have what’s referred to as treatment-resistant depression. These individuals don’t find relief from traditional depression treatments and have a higher risk of substance abuse, mental health hospitalization, and attempts at suicide. At Pain Medicine Consultants, we understand the debilitating effects of depression and have witnessed the impact, sometimes deadly, when it doesn’t respond to treatment. But we have found a solution that works and works well: ketamine therapy. Although its methodology is unclear, ketamine acts differently in the brain than traditional antidepressants, which target neurotransmitters like serotonin and norepinephrine. What’s more, patients usually have a mood-lifting response to ketamine quickly, within a few hours, while antidepressants can take weeks to months for relief to take effect. It has even been used in emergency rooms for reducing suicidal thoughts and ideations with great success. Ketamine helps new connections form between nerve cells in the brain that affect emotion and mood. It’s a remarkable treatment. Ketamine is administered through IV infusion therapy. An anesthetic, ketamine induces physical and mental side effects and can address many symptoms of depression. But for it to be safe and effective, the medication must be administered in a controlled, medically monitored environment. On the day of your in-office ketamine infusion, your doctor has you lie down while an IV is placed in your arm or leg to deliver the drug, mixed with saline, directly into your bloodstream. The procedure takes about an hour to complete, and a 30-minute recovery period is required. After the recovery period, you’re free to leave. Because of the anesthetic effect of ketamine, driving is restricted for 12 hours, so you must have someone with you to take you home. These side effects should subside within a few hours of treatment and be completely gone after 12 hours. Many patients report relief from depression symptoms quickly after receiving the ketamine IV infusion treatment. While many find relief within hours after a ketamine IV infusion, we often recommend a series of infusions to fully improve your treatment-resistant depression, along with other depression treatments, such as therapy and group counseling, to get the optimal results. 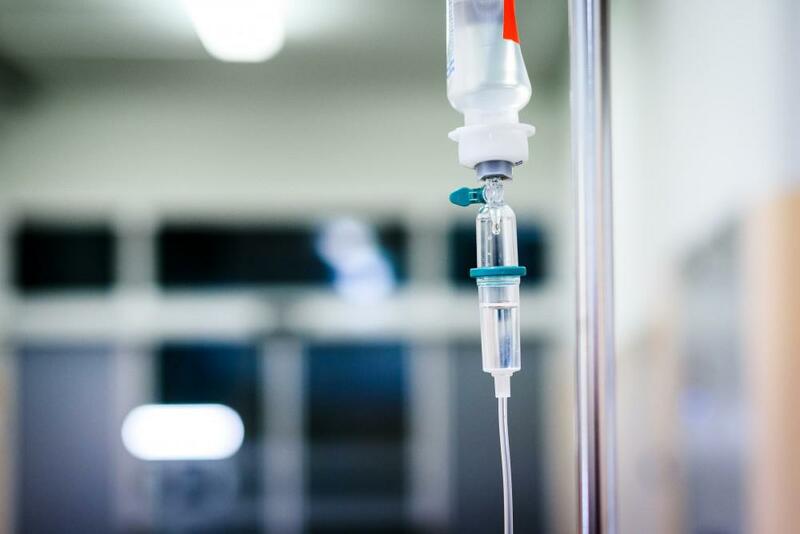 Certain patients also have an increased risk of complications when using ketamine, including those with poor liver function, a history of substance abuse, or high levels of thyroid hormones. 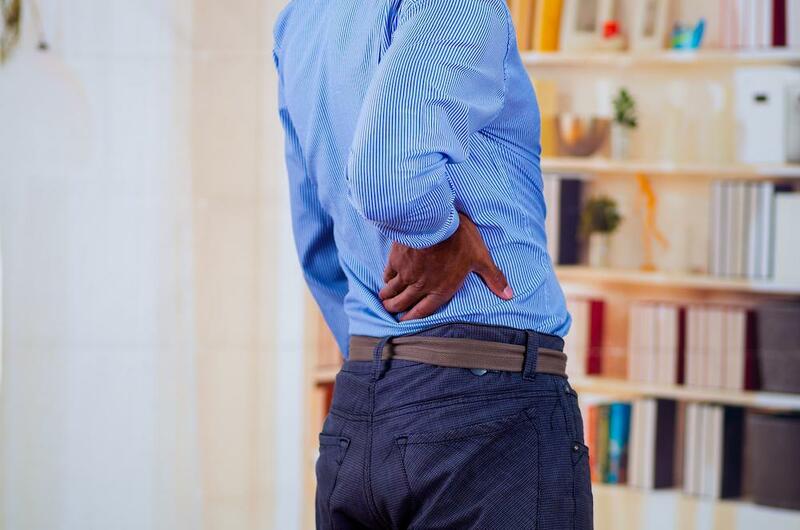 If one of these conditions applies to you, be sure to talk to your doctor about the risks. There is hope. We can help. If you still haven’t found the right approach for your treatment-resistant depression, contact Pain Medicine Consultants to learn if ketamine therapy is an option for you.